I’m so glad this came out great, because I was having one of those frustrating days where it seemed that the universe was testing my patience, and I needed the day to end on a happy note! The day started with me walking my usual 20 mins to the subway, to realize that I left my wallet in my other coat. Back home and back to the subway I went. Then when making dinner I realized I forgot to get ricotta, so I had to run back to the store, to soon realize that the ricotta I purchased was expired and moldy. Back to the store I go. 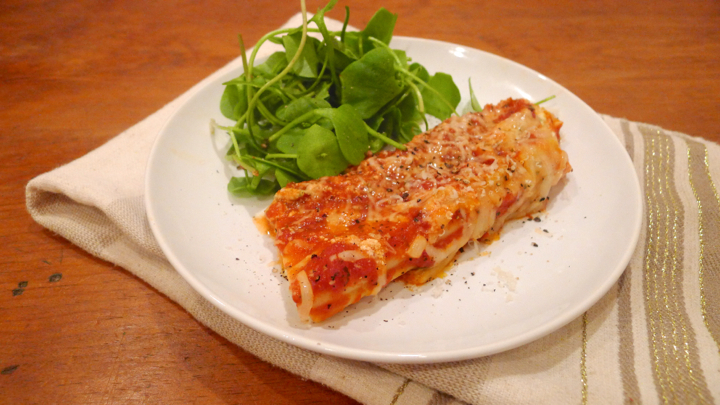 So, I was relieved when this manicotti came out great. It was a nice reward for powering through the rough day I was having! Moral of the story, PASTA FIXES EVERYTHING! Preheat oven to 350 degrees. Get a large pot of salted water boiling. I like to add a little olive oil as well to help the pasta from sticking. Cook the pasta per the box instructions. 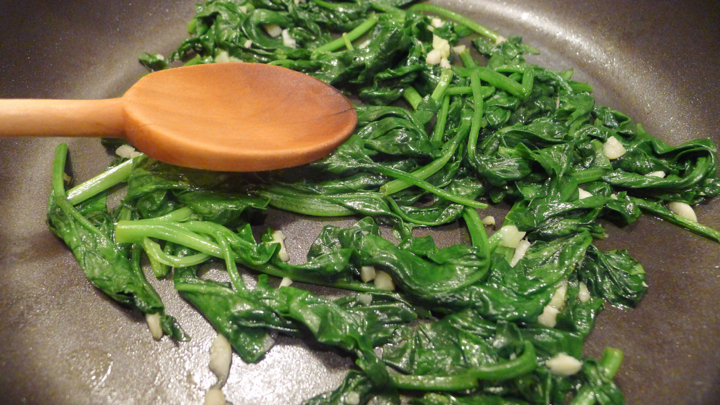 In the meantime, sauté the the garlic in some olive oil for a minute, then add the chopped spinach. 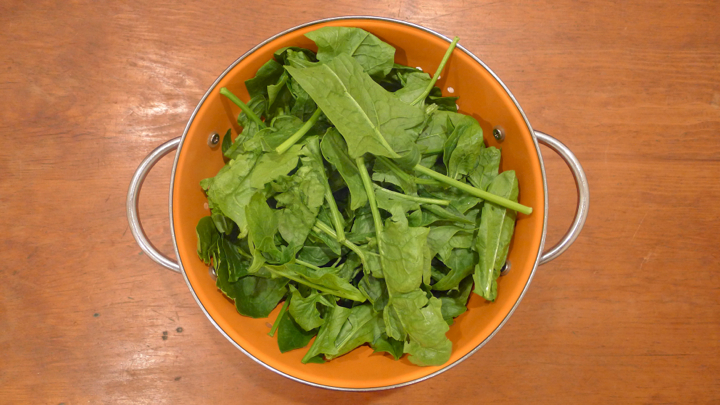 Cook until the greens are wilted. 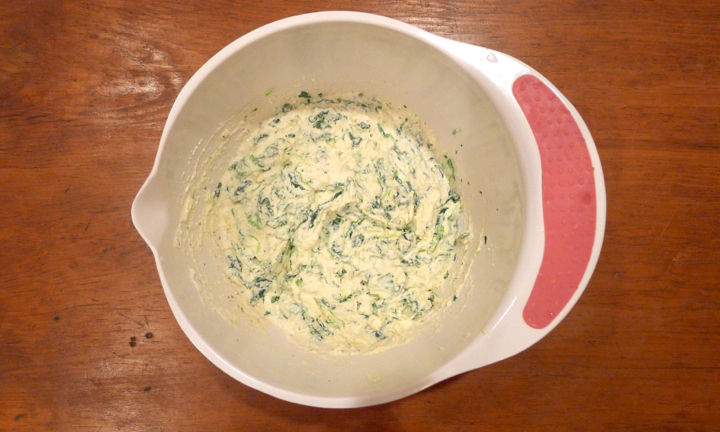 Try to press out as much of the water as you can before setting aside, otherwise the ricotta mixture will be watery. 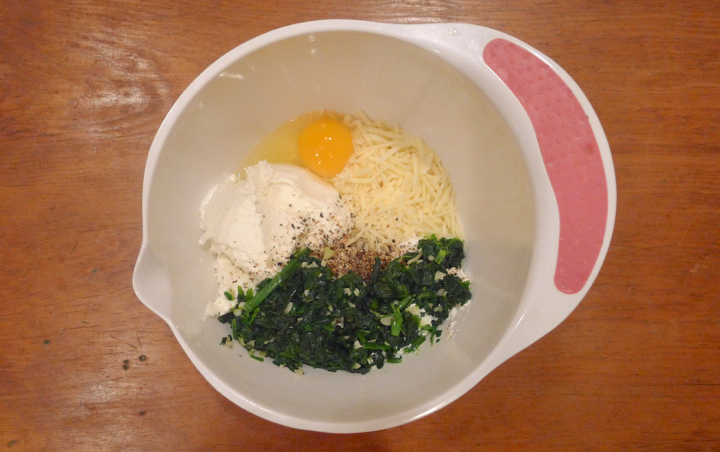 In a large bowl, mix together the ricotta, mozzarella cheese, Parmesan cheese, egg, basil, cooked spinach, salt and pepper. Place the mixture inside of a plastic Ziploc bag and twist so that you make a piping bag to fill the manicotti. When the pasta is ready, rinse under cold water. I placed all the shells on a sheet of parchment paper to make clean up easy, and to help the pasta from sticking to my cutting board. 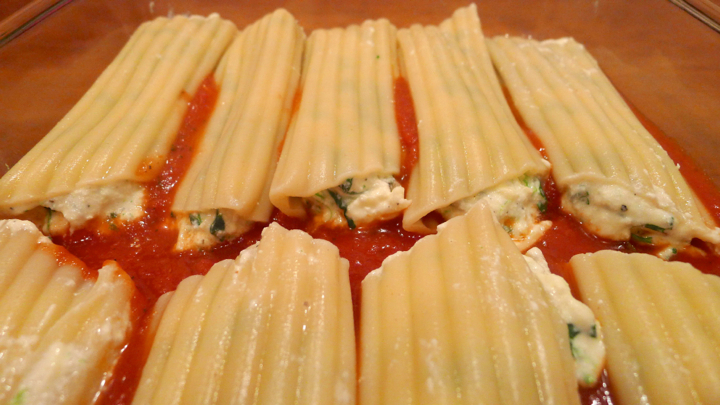 Cut the tip off the corner, and squeeze the ricotta mixture into each pasta tube. 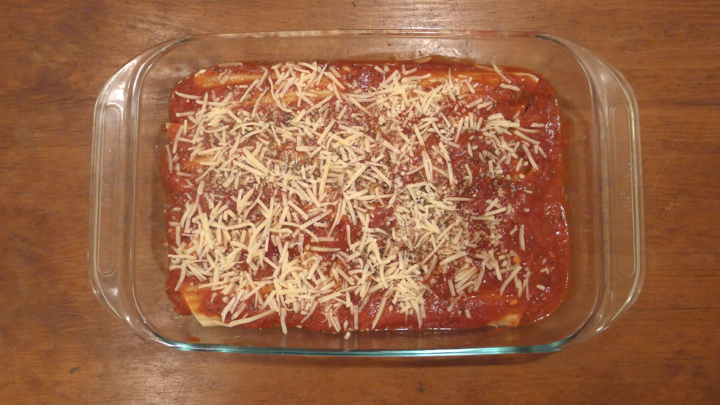 Pour one cup of the marinara sauce into the bottom of a 9×13 baking dish, and arrange all the filled pasta in a single layer. 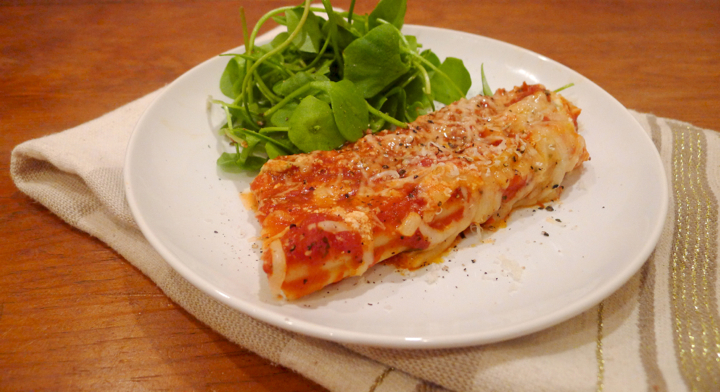 Top with the remaining marinara sauce, and sprinkle with remaining mozzarella cheese. Bake uncovered for 30 minutes, or until the cheese is melted and sauce is bubbling a bit! 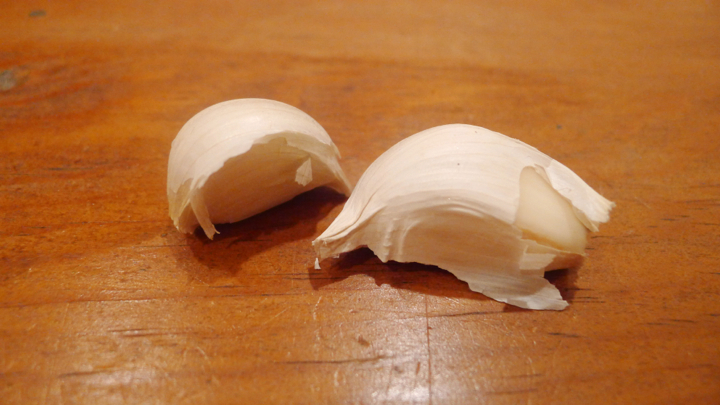 Serve with fresh grated Parmesan cheese! Per chance, do you deliver? Such a motivational post! It’s the days we get tested (even with these little disappointments and inconveniences) that define who we are – you persevered and we were all rewarded for it! Thanks for the Beet Boost!